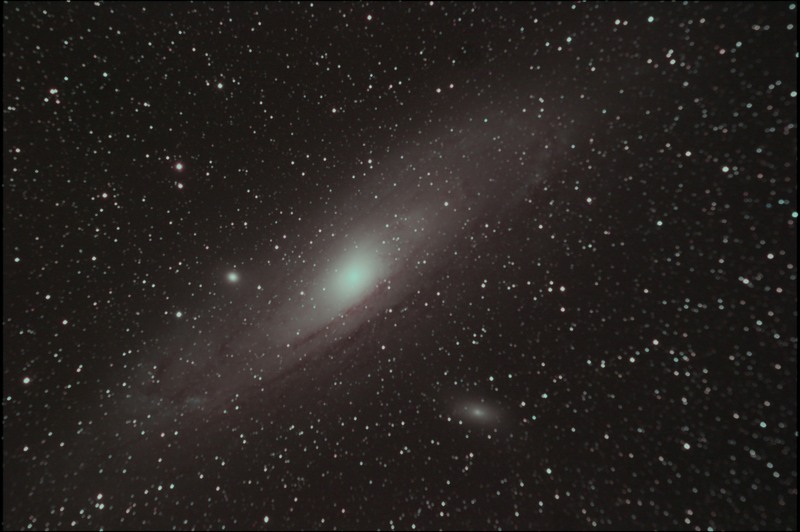 What an amazing picture of the Great Andromeda Galaxy taken at Camp Delany by our member Chuck Barnard with his Canon T3i full mod Asa 1600 9/300 sec lights 5 darks. We had great skies at Camp Delany this fall! Congratulations, Chuck, this is beautiful!